Integrate with our legacy-free payments platform built to continuously innovate and reinvent itself. 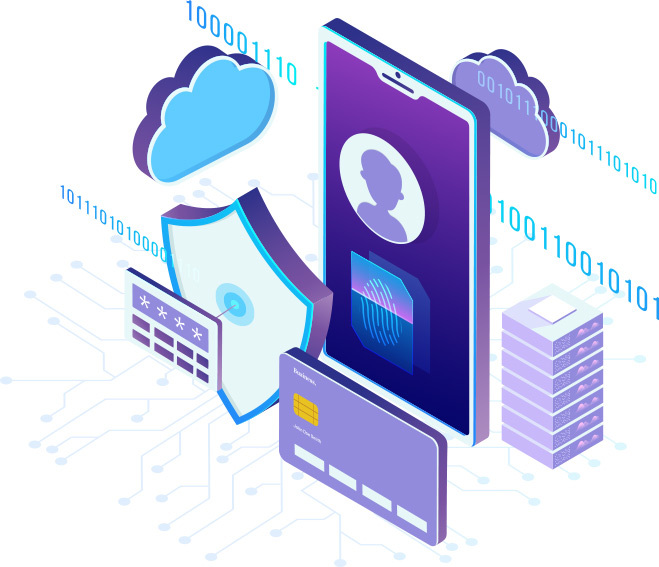 You can focus on growing your business and entering new markets while we make the latest innovations available to you in a fast and secure way. We are proud and extremely excited to have partnered with Microsoft in listing Guru - Newgen's Merchant Portal on Azure market place. Looking forward to a great start! 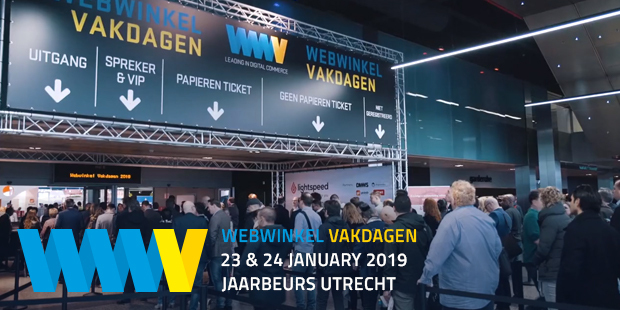 After a great success in 2018, Newgen Payments is coming to Webwinkel Vakdagen 2019. Save the date 23rd & 24th January 2019. 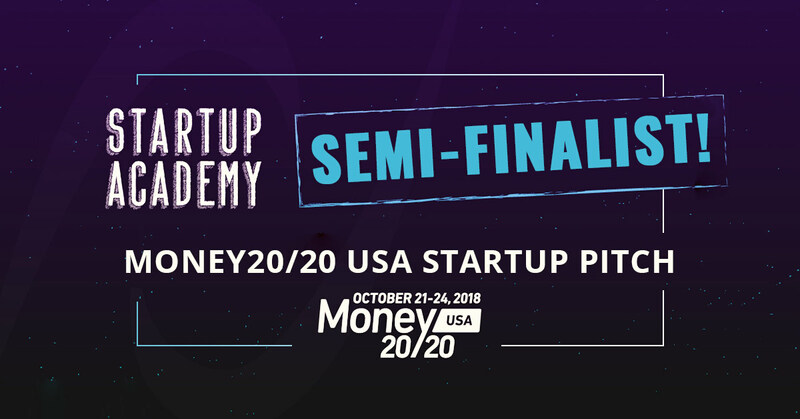 Newgen Payments has been selected as the Semi-finalists for StartupPitch among the top Fintech companies in Money20/20 USA. 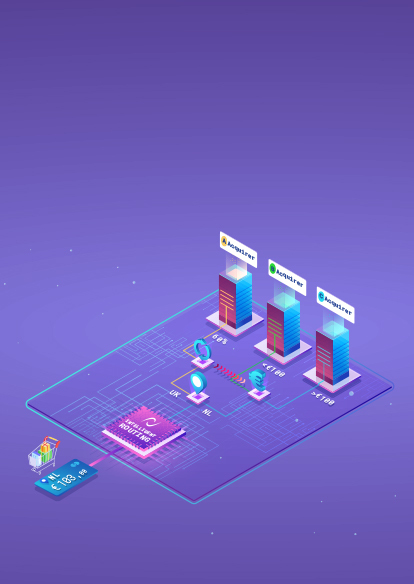 Newgen launches Saarthi, an intelligent transaction routing engine based non-deterministic algorithms to evaluate transactions based on multiple parameters of acquirers and improve conversions. Check out our new blog on Split Payments, Going Dutch - The Newgen Way! Split payments made easy. 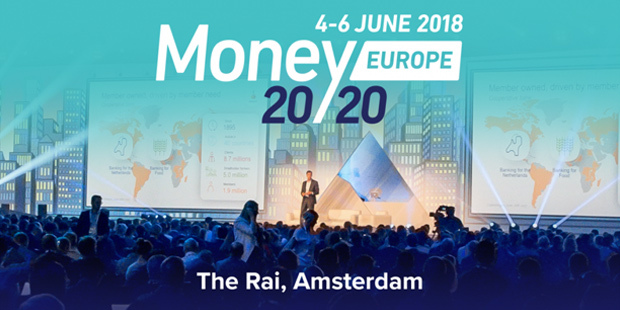 Accept payments worldwide, gain actionable insights, route transactions via multiple acquirers to reduce fx and fees and increase acceptance rates. We have everything you need to grow your business under one integrated platform. 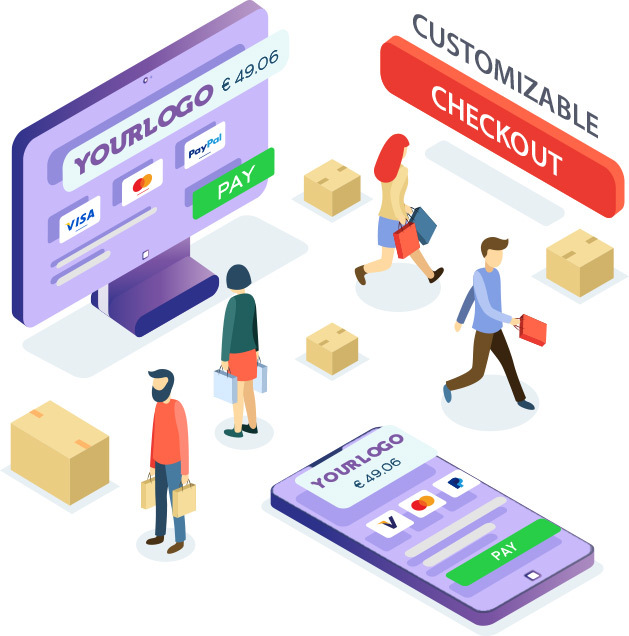 Personalize your checkout to complement your webstore feel to provide your customers a seamless buying experience with Newgen's fully PCI-Compliant Hosted Checkout. Create fully responsive and cross device compatible payment pages, add, remove or sort payment options within minutes. Or choose from ready-to-go templates built with your business in mind. Without changing a single line of code. Increase your brand awareness when customers share their checkout experience with participating friends and family. Going Dutch is part of Newgen's slew of Conversion boosting features. Control your transaction flow, route transactions between multiple acquirers with complete flexibility. Save significantly on the FX and processing fees and increase your acceptance rates. Easily create and share payment links across Email, SMS, Whatsapp etc. to receive payments instantly. Embed QR codes or links in all your Social Media campaigns online and offline. Integrates seamlessly into your ecosystem without any development. Split the cost of products, services, and subscriptions online with friends and relatives. Split purchase evenly or adjust amounts on a per person basis. Now easily split payments. 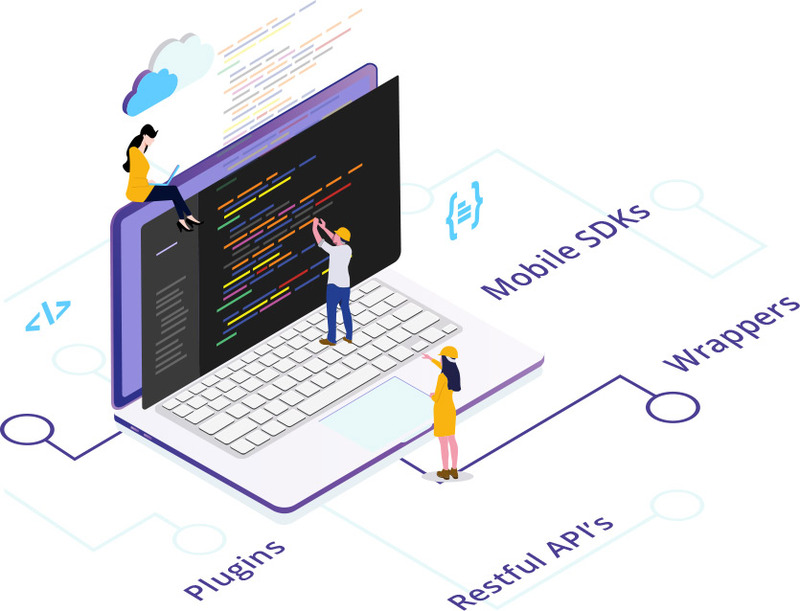 Designed and built with developers in mind with a modern stack. 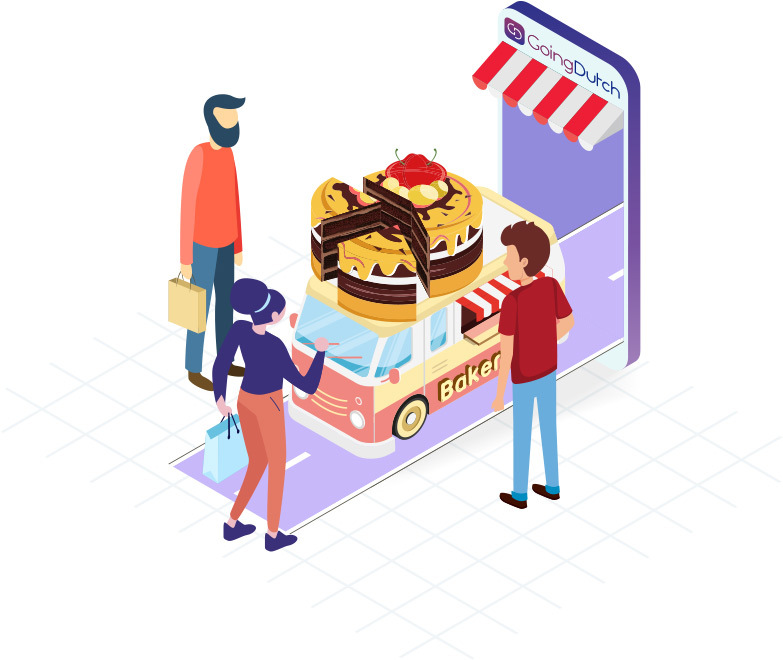 Our developer friendly platform allows you to focus on your core business and customer experience while we add new features without any changes required from you. Our modular APIs are extremely easy to integrate and you can get started within minutes. We support all major shopping carts such as Magento, Woocommerce, Prestashop, etc. and wrappers for all major languages such as Java, PHP, .NET etc. Protect your transactions from fraud and prevent chargebacks before they even happen with Karma. Karma is newgen's risk engine which provides real-time decisons based on machine learning, predictive analysis and business rule algorithms. Karma is built directly into the platform and no additional setup is required from you to enable it. Get the risk management solution that works for your business rather than against it. Reduce fraud rates and increase your acceptance rates with Karma. Newgen Payments’ unique features have significantly increased our webstore’s online conversions (Timbercomposiet.nl), resulting in more revenue. Their payment plugin works lawlessly with iDEAL, Credit cards, Bancontact, etc and was installed for free by their implementation eam. 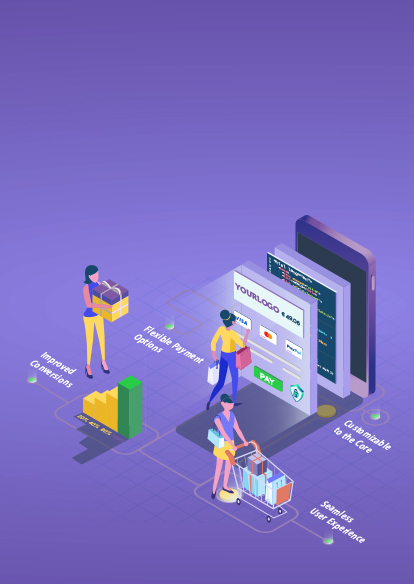 Additionally, their merchant portal is very intuitive and user-friendly, allowing us to gain full insights into our transactions. Empowering you to be part of the future of financial services. 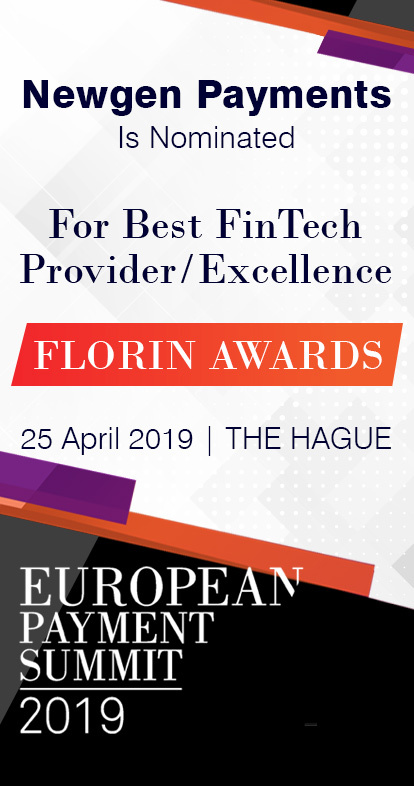 Access relevant fintech developments. 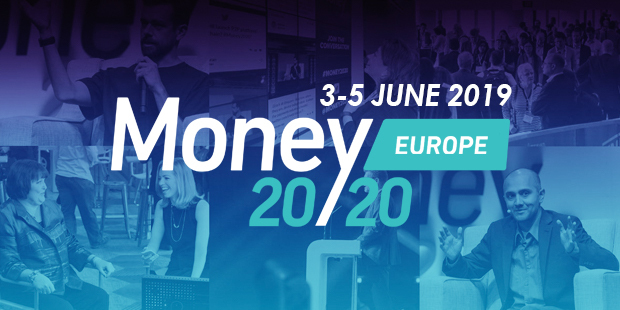 FinTech and financial services industry congregates to connect and create the future of money. 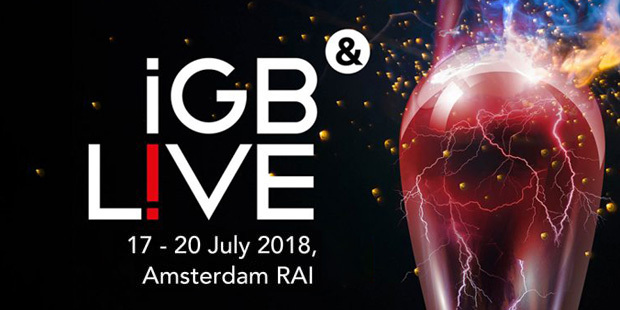 In 2018 the iGaming Super Show, EiG and Amsterdam Affiliate Conference will come together. 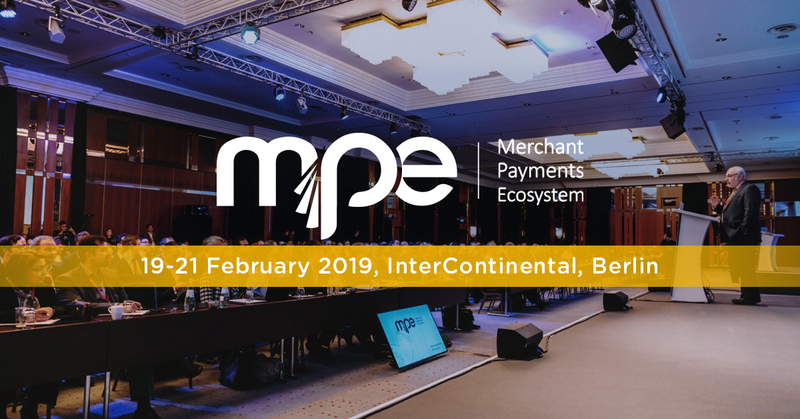 Come meet us to discover our innovative payment solutions. 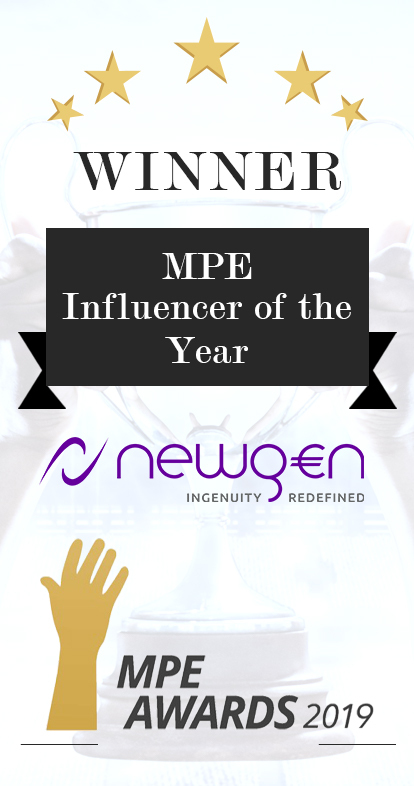 See you in Vegas! 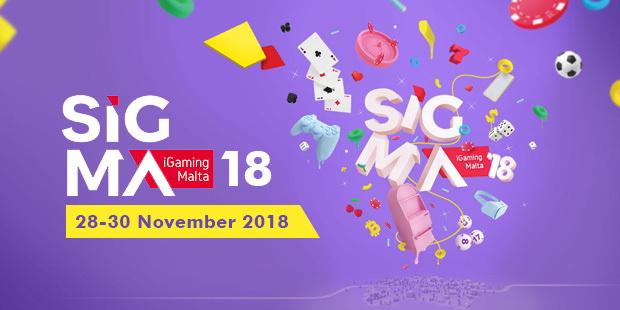 SiGMA is the quintessential iGaming destination. Our events elevate in-person interaction and networking. 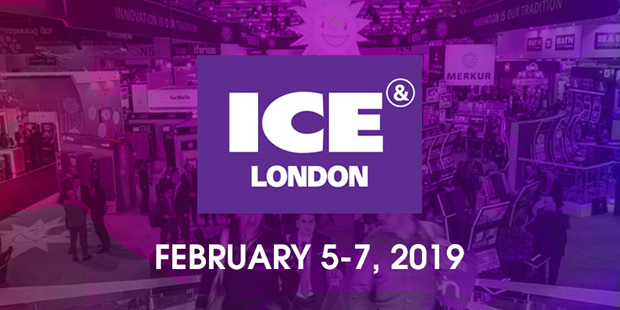 2019 will see the thirteen edition of the premier e-commerce event, the Webwinkel Vakdagen. 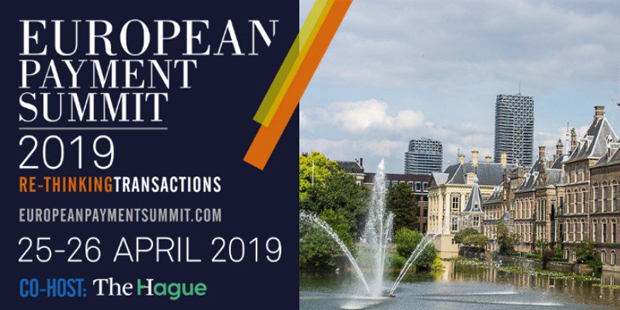 EuropeanPaymentSummit (EPS), expert industry insights on how payment innovations are driving and enabling the Digital Transformation. 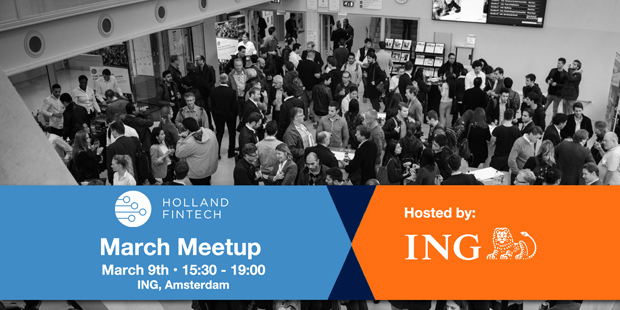 Join the entire Payments, FinTech and Financial Services ecosystem in Amsterdam and be part of the community building the future of money.